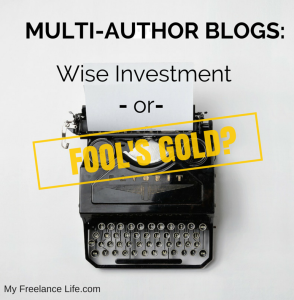 Multi-Author Blog: Wise Investment or Fool’s Gold? This is a blog I’ve been working on for quite some time. Let me know your thoughts as you enter 2015! Open your portfolio and look at your latest clip. Are you proud of it? And, most of all, will you get a great return on investment for publishing it? But what about multi-author blogs? While there is no pay, the supposed benefits are deeper than a simple link to your site. You are now part of a community of like-minded people where you can regularly contribute your work. For those who aren’t familiar with the term, a multi-author blog is a site, generally with one main topic but several different bloggers contribute to it. If you’re thinking Huffington Post, that’s too big. These are smaller blogs that have maybe a community of 20-25 bloggers or less and is created and managed by one person. One of my favorite examples is Steamfeed, run by DJ Thistle. They talk a lot about social media as a topic and in fact did a great post earlier this year on why you should join a multi-author blog! Much like a good mutual fund or stock, you deserve a good return on investment for being a part of a multi-author blog. You’ve invested your time, effort, creativity and (perhaps most importantly) friendship into this community. Like a valued shareholder, any issues with the site should be addressed quickly and with fairness, openness and respect. Here are steps to determine the ROI of a multi-author blog, as well as warning signs you may be part of the wrong community. Or, have you started a blog community and want to step it up? 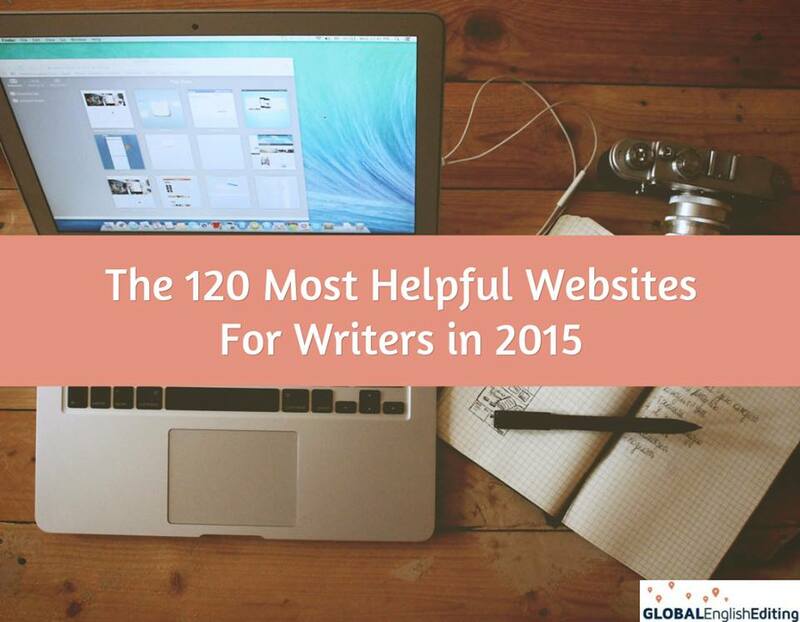 Use these tips as a guideline to draw in and retain the best bloggers. 1.) Determine your own personal goals before expressing interest. What should your desires be? That’s completely up to you, but here is a goal guide for starters. The key is to make sure these are SMART goals – Specific, Measurable, Achievable and Timely. 2.) Monitor the competition before joining. You’re a smart blogger, so you’ve done your research. 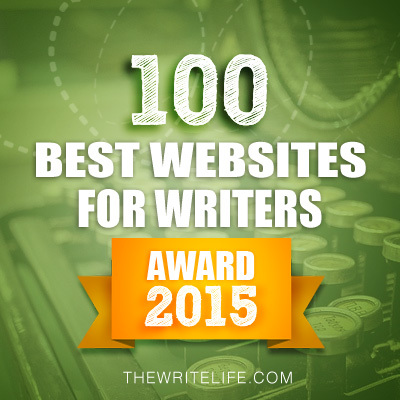 You know all the biggest and most influential sites within your niche. Inquire about a guest posting trial period. During this time, you can get acquainted with the site and your fellow bloggers, plus keep an eye on other sites you’re considering. 3.) Are the community rules and regulations explicit and simple to follow? There should be clear rules on who is “in charge,” what the commenting and disclosure policies are and anything else a normal forum would have. If there isn’t any such documentation, asking the blog group’s leader in private. If the group leader seems ruffled or annoyed by these questions, consider it a red flag. 4.) Set a percentage of traffic increase for your site or blog. Would you like to see traffic from this blog to your site increase 10 per cent? Twenty per cent? 5.) Measure your growth as a writer or contributor. Does the site feature topics where you lack expertise? Will this increase your interviews? Set a target number of skills, shares and comments for the work you do based on the blog’s previous posts. 6.) Commit to connecting personally or professionally with at least one to two bloggers at a minimum. Check out member profiles (if available) and look for similar interests. If you have limited information, check out their social media presence or writing style. The ultimate satisfaction of joining a multi-author blog is a deep sense of community and shared responsibility. 7.) Find out how often is your content being promoted. Determine if content promotion is equal for new writers as well as established ones. Is it skewed towards certain writers who have a closer relationship with the head honcho or certain topics that are more near and dear to the leader? Examine all of the site’s communication channels – whether it be an email update, Twitter or Facebook post. If every post of the day but yours has been included, and this happens more than three times, it could be a simple oversight or it may be cause for concern. One of the many benefits of being part of a blog community is having others share your content. Ensure the relationship between authors has an element of parity. 8.) Analyze who is reading and commenting. Multiple Facebook shares and Tweets are fabulous, ego-boosting and is exposing more people to your work. No doubt! But all too often, the shared stories aren’t really being read. 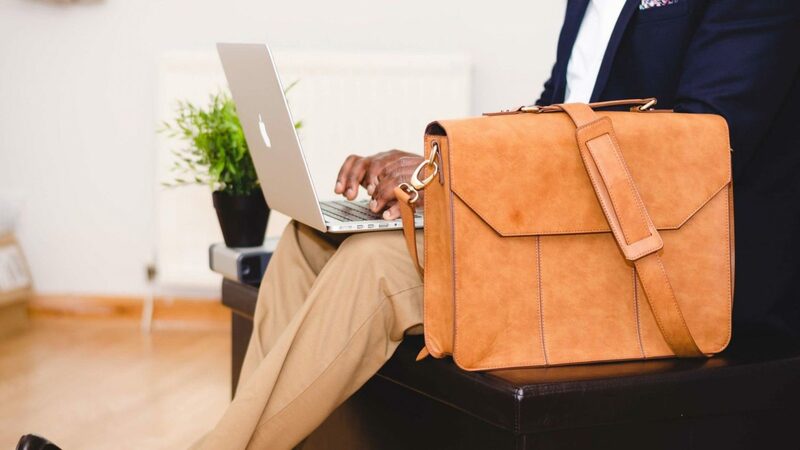 The most genuine sign of a great blog is a conversation among readers in the comments, on social media or in the site’s community forum (if applicable). If you’re not seeing any commenting at all on yours or anyone’s content, dig deeper. Is it because the content needs work or are readers clicking away for reasons beyond your control? Pay close attention to who is sharing and commenting. Does it feel like a cliquish, “in-bred” community? That is, are the only people commenting and sharing posts fellow authors on the blog? If you’ve made efforts to get your posts commented on by sharing on your site, social media or networking groups, and you get little to no bites, that’s a potential red flag. Make sure readers outside of the blog’s own community are contributing to and sharing the posts. While I prefer writing for pay (since, well, that’s my job), I have written for several publications without compensation, because I wanted to support the site creator, or the site had a sizable enough audience to justify simply earning the powerful end-of-story bio and links. The problem I’ve encountered with these sites were unfortunately some of the same issues I had in grade school: lack of organization, favoritism, cliques and little support for new, eager (and, admittedly, bold) folks like myself. I was increasingly frustrating to see a really great article that required a lot of effort and time never get shared on the community’s social media sites, simply because I wasn’t buddy-buddy with the leader or it wasn’t a topic the leader particularly enjoyed. The other issue I encountered? Speaking up about it in the group. (I learned the hard way this is a huge faux pas, even if it’s with good intentions.) Mentioning the lack of comments for my first post to the site leader and other authors was frowned upon so heavily, it unknowingly affected my “status” in the community from day one. It wasn’t until after I requested leaving this group did I realize there was a “board” of senior contributors. Little did I know, from my very first post, I was already in trouble, which meant my work would never be fully supported. In the end, I offended the site leader through the forum and a subsequent post, so all of my posts were abruptly removed. Now all of those great links in Twitter or Facebook? Well, now they lead to nothing. Thank goodness the lifespan of these posts isn’t very long. Was it unfairly harsh? In many ways, yes. But it was preventable and ultimately my own fault for not digging around for more information on this site. Never let something trivial such as personality conflicts or misunderstandings jeopardize your position within a multi-author blog community. Taking on the responsibility of joining (or creating) a community blog is a tremendous one. It should be taken just as seriously as any other writing opportunity. Have you ever created or joined a blogging community? If you haven’t, what has kept you from starting now? For those who have been a part of a multi-author blog, what are some lessons you’ve learned? This is just a taste of the awesomeness that is my blogging. Looking to add impact to your writing? Contact me. I am encouraged to blog and write! Thank you for helping see that it isn’t hard but it is hard! I also like that you made a list of 8 things not “These are the 50 things you do when blogging.” You kept it short, sweet and to the point! Love it!!! Hopefully in 2015 I can write as well as you! Thank you for encouraging other writers like myself! You are remarkable writer and encourager to others. Keep up the good work! Yay! I know we are going to make our writing dreams come true. Just a matter of time. Love you! 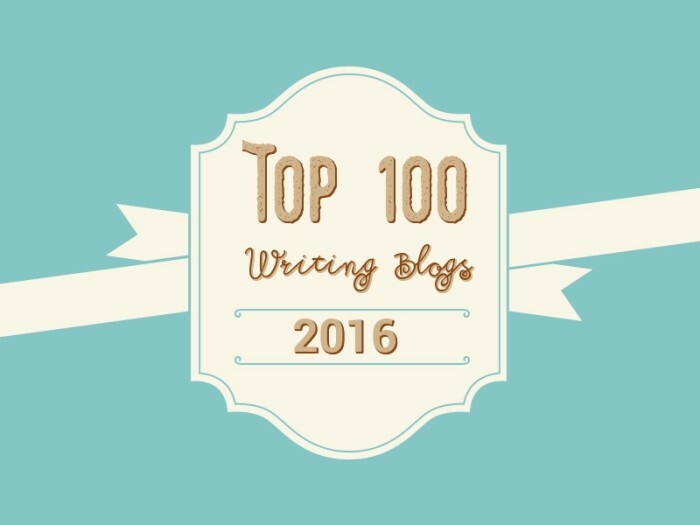 Thank you for this informative blog post on multi-author blogs. Starting a multi-author blog has crossed my mind, however I only imagine the good I saw in having one. This post helped me see a broader view along with things that can potentially happen but also gave ways to prevent problems before they arise. Thanks for posting Jacquetta! The benefits definitely tend to outweigh the risks. Hmmm… A multi-author blog definitely has its advantages. But I don’t feel like working with one. Hi! Yes it’s definitely got drawbacks.